Who's The Cutest Character In The Annals Of Science Fiction Or Fantasy? Science fiction and fantasy have always been bursting with cuteness, from cute robots to cute creatures to cute sidekicks. But who's the cutest character who's ever appeared in books, movies, television shows, games or comics? Please include a picture, clip, book cover, screenshot, piece of artwork, poster or other representation of your cute character. And please mention his/her/its name, where they appear, and why they're so freakin cute. Thanks! 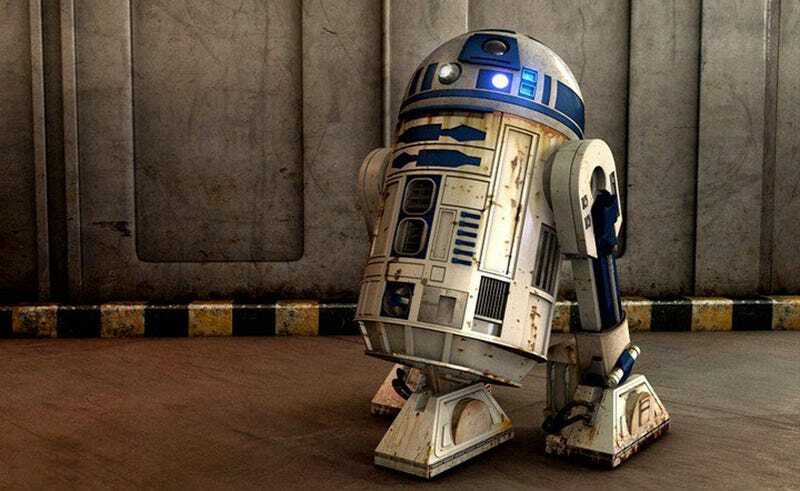 Top image: Still the cutest of all — R2D2 from Star Wars. There's a reason he inspired a legion of cute robots and changed pop culture forever.